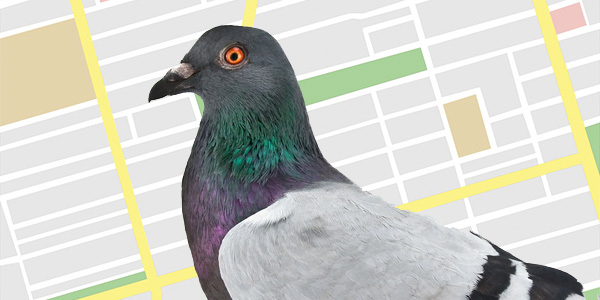 Tracking Local search Traffic with Analytics | Understanding Google Places & Local Search. 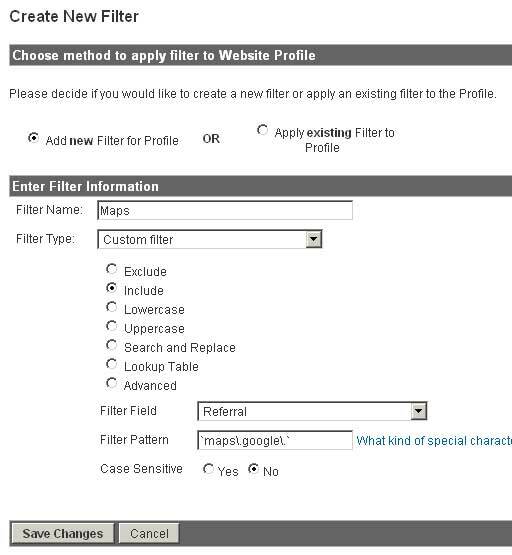 You would think Google would be more helpful with things like this. I guess it wouldn’t earn anyone there an extra bonus. 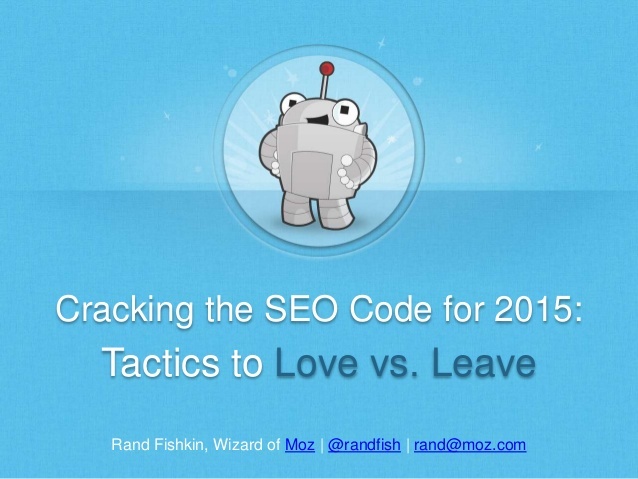 SEO Tactics to Love vs. Leave.